Chinese jujube (Ziziphus zizyphus) - Chinese date is one of the oldest known fruits used in natural Chinese medicine for over 4,000 years. Thousands of years before the development of western medicine, noted ancient Chinese healer Shennanong extraordinary healing properties of this fruit. 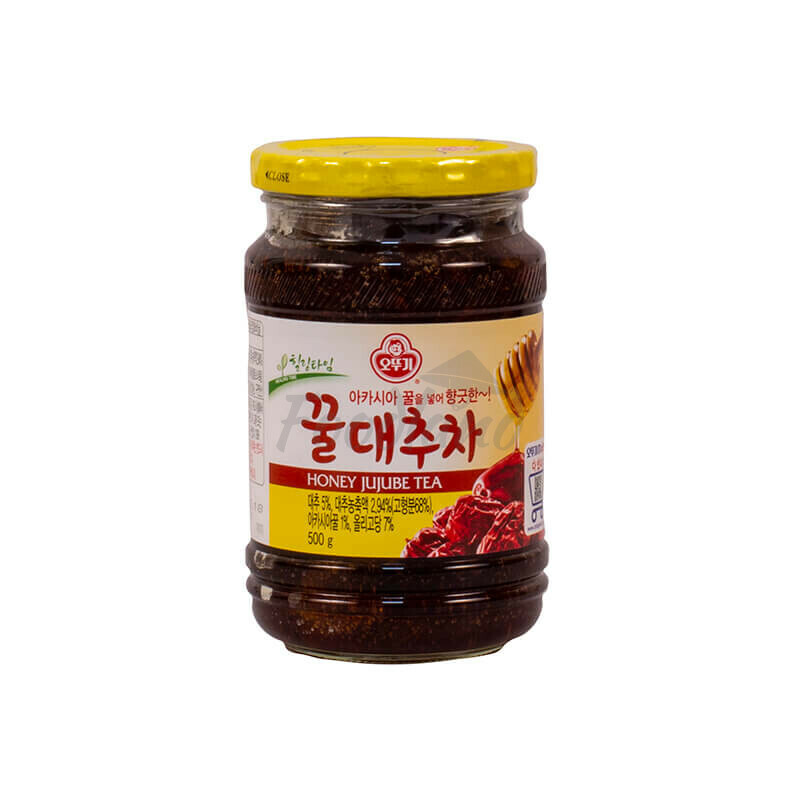 Ingredients: bee honey, dried jujube. Nutritional value: 40 calories / 20 g. 20 g of product contains: Fat: 0 g, protein 10 mg, Carbohydrate: 12 g of which sugars 0 g, Sodium: 10 mg.